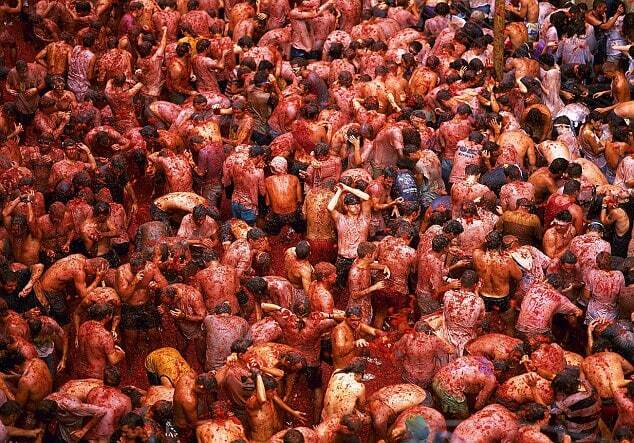 La Tomatina is a festival that is held in the Valencian town of Buñol, a town located 30 km from the Mediterranean, in which participants throw tomatoes and get involved in this tomato fight purely for fun. 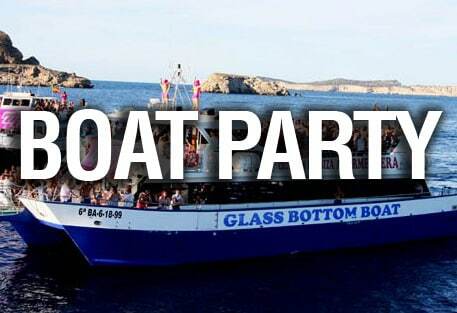 It is held on the last Wednesday of August, during the week of festivities of Buñol. Yeah!!! The “batalla” takes place, during a week-long celebration filled with on-going festivities and with even greater anticipation for the monstrous tomato battle that serves as the culmination of the week’s events. 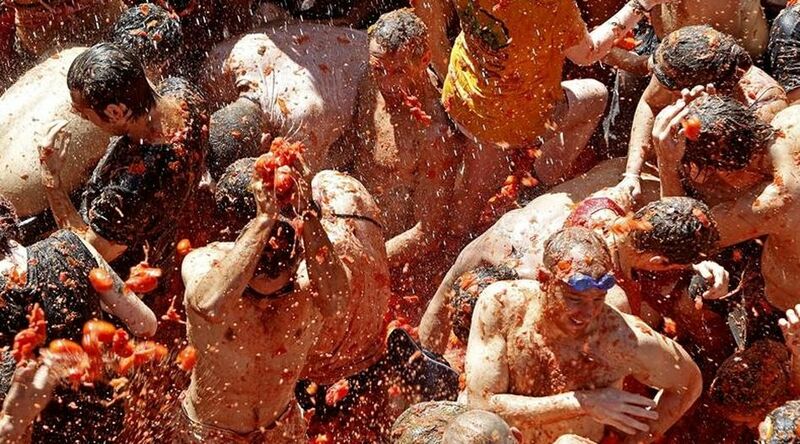 Without question is the biggest tomato fight in the world!!! Be warned, a blow from a tomato can be painful! Do you wanna be the part of this in 2013 ?